Great Service. Great Rates. Guaranteed. 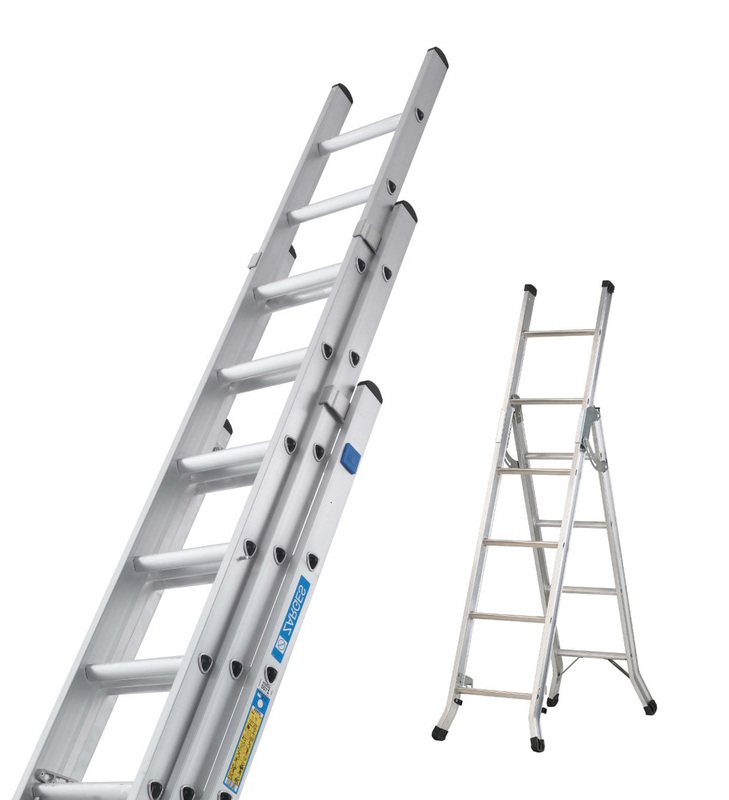 Highest quality ladder hire from just £12+VAT per week. Subscribe to our mailing list & get £25 off your next hire* Be the first to receive special offers, promotions & news. When you hire from us you have the assurance that we are a PASMA trained company and our stock is British standard quality. We refuse to stock poor quality equipment, as working height carries an element of danger. When you choose to hire ladders with us you can be safe in the knowledge that we take your safety seriously. Many customers have been let down by hire companies due to poor delivery performance. Your delivery time is important to us. Whether you have a team waiting to start or it’s just yourself you don’t want to be waiting for a delivery that never comes. Call us for ladder hire, our delivery dates are guaranteed and the majority of our deliveries are done in the morning. Some don’t realise that there is such a wide variety of access equipment on the market today. Not only ladder hire but also scaffold towers, podium steps, scissor lifts and other specialised working at height equipment. Call to not only get advice on the best gear for your project but also to get other options to work safely on your project. Low cost Ladder Hire from just £12 per week. We can deliver your ladder next day, order before 3PM. Please call us today for friendly professional advice, quality equipment, prompt delivery and great rates on all types of access equipment.